Liz Clayton and Lotte Hunter-Gainsford share their experience of attending CPD for Teachers’ Early Years: Outstanding Teaching, Outstanding Learning course and the impact it’s had in their setting. Building Blocks provides quality daycare and education for children aged six weeks to five years as well as a breakfast and after-school club for 4 – 11yr olds in Wimbledon and Teddington. The aim is to provide a safe, enriching experience that fosters the wonder and excitement of learning while enhancing self confidence, mental and physical agility and cooperation and respect for oneself and others in a home from home environment. 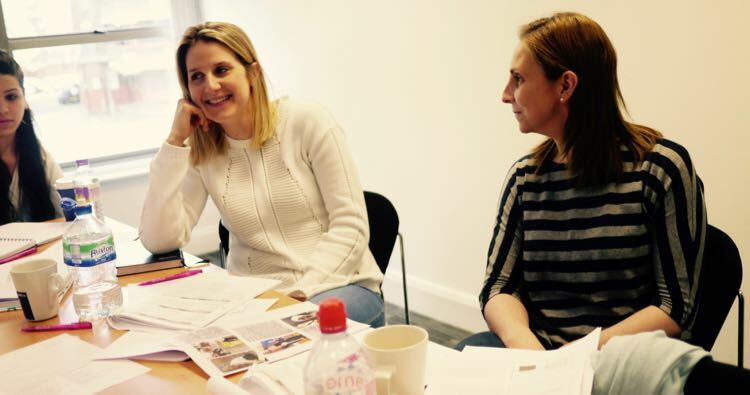 Lotte, Operations Director, and Liz, Nursery Coordinator, attended the course run by Kym Scott at Etc Venue’s Avonmouth House in London in May 2016. We chose this course because of a desire to gain a better insight into how we can ensure we are providing Outstanding opportunities for our children, families and practitioners. In particular, how we could enhance our self-assessment schedule to further improve our offering. With increasing pressure from Ofsted to measure progress in the first years of formal education, it can be easy to lose sight of the purpose of education: to build confidence and a strong foundation and enthusiasm for learning in our youngest pupils. It is therefore paramount that we provide our practitioners with all the necessary tools to deliver this effectively. Kym was engaging, enthusiastic and very knowledgeable. Her experience shone through. The session also proved to be a great opportunity to network with other Early Years practitioners from a variety of settings: state and independent schools, daycare centres and nurseries and we really appreciated the opportunity to discuss challenges with the other delegates. Looking at things in someone else’s context really gives you a fresh perspective. As a direct result of the course we are in the process of re-doing all staff observations and are very much looking forward to trialing these across the sites to enable us to measure the quality of the teaching that goes on in the classrooms more accurately.